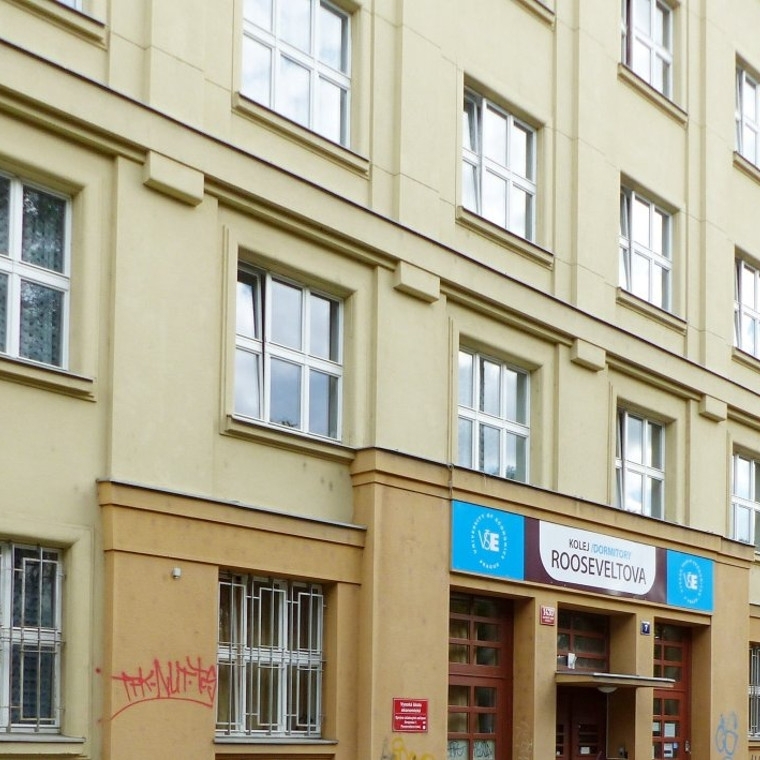 A seven-storey building which was completely reconstructed in 2001, with 373 beds, and is located in the attractive location of Prague 7 Holešovice, near Výstaviště. There is a Výstaviště tram stop nearby. The Nádraží Holešovice metro station (red line C) and railway station Holešovice are one tram stop away from the Výstaviště stop.